Help CentreUsing SuperControl Setting upHow do I add my existing bookings? There are three methods of inputting a booking into SuperControl. The most common and preferred method is the Grid view - it's fast, efficient and allows you to see other property availability on the same page. 1. 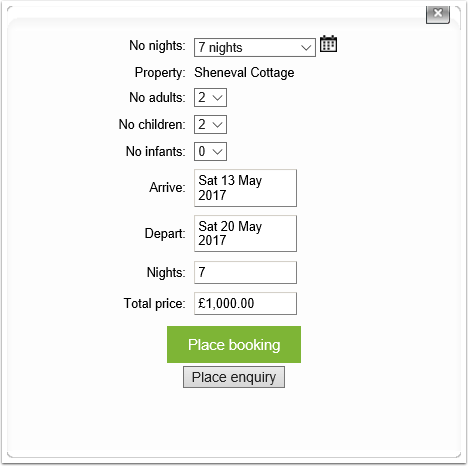 To add a booking through Grid View, go to Bookings > Grid View. 4. Fill out the booking form and check that you have enlisted all the guest details. Press "Save". 5. The next screen is the booking summary, which shows all the customer details and any money due. 6. 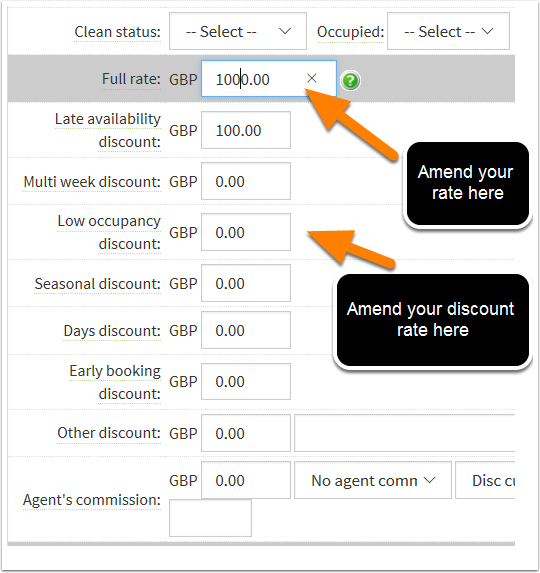 You can amend the price, add discounts or Optional/extras by pressing "Edit" on the booking summary. 7. On the next screen you'll see the Full rate field, where you can change the rate. You can also change the discount value here on this Edit screen. 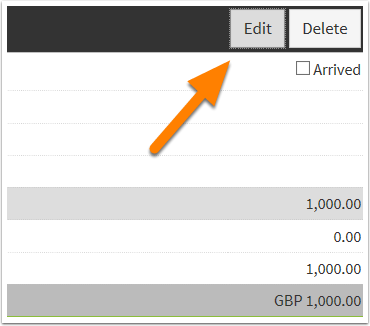 Options/extras tab can be found at the top of the page, where you either allocate an existing option or add a Custom option, select the quantity from the drop down > Save. 8. 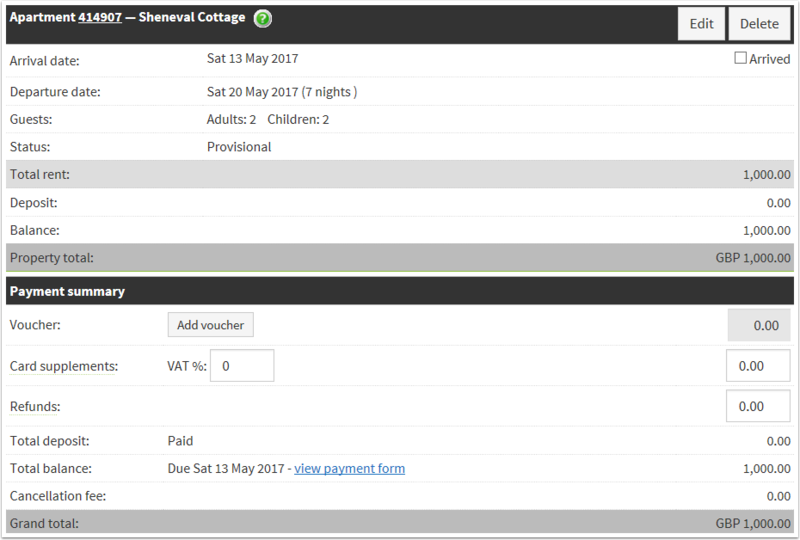 When you are happy with the booking, scroll to the bottom of the screen and press "Save". Prev: How do I add my terms and conditions? Next: How do I add my options/extras?